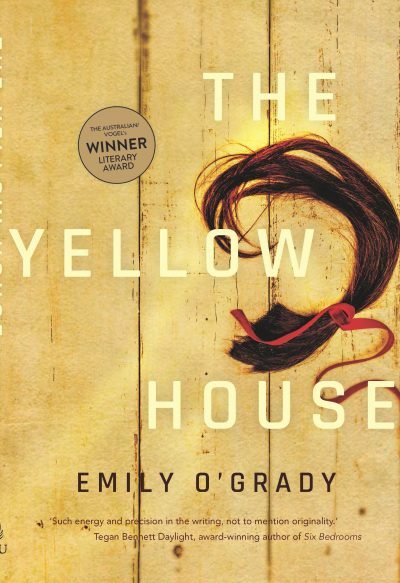 Emily O’Grady’s debut crime novel The Yellow House (Allen & Unwin) has been optioned for film by independent producers Lucy Hayes and John Tummino. Hayes, who is currently developing the feature film adaptation of Morris Gleitzman’s Two Weeks With the Queen (Pan), said that her love for true crime had drawn her to The Yellow House, which won this year’s Australian/Vogel’s Literary Award. A&U also recently sold German-language rights to The Yellow House, with the book scheduled for publication in Germany in 2020 through btb, an imprint of Random House.